Cranky Pat’s in Neenah has a passion for supporting the best regional and national musicians around. While there are a lot of places to see live music in the Fox Cities, the intimate venue has done a stellar job at bringing in a variety of music. 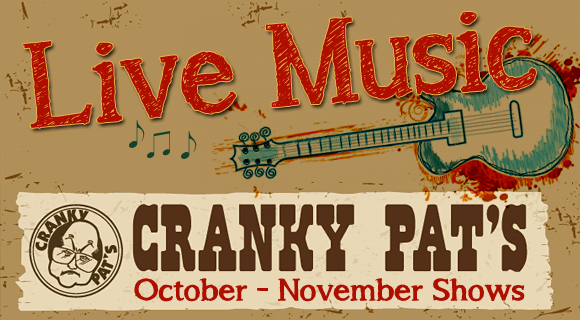 From jam bands and bluegrass to Americana and indie pop, you’ll hear just about everything at Cranky’s. You could say the famed pizzeria is also the home stage of folk rocker and Appleton native Cory Chisel. He usually plays there a few times a year. While the acclaimed singer-songwriter isn’t booked at Cranky’s Pat during the next month, that doesn’t mean you shouldn’t stop by and give one these other bands a listen. In fact, it’s a great opportunity to discover new tunes from a diverse selection of musicians. Here’s a look at who’s playing at Cranky Pat’s during the next 30 days. Take a listen! The EverGreen Grass Band is a high-energy act from Eau Claire. Their non-traditional bluegrass sound and enthusiastic fan base are sure to make this a wild show. Add The Involuntary String Band into the mix and you’ve got yourself the makings for a damn good night of music. Hailing from Denver, Colorado, We’s Us describes itself as “Honey in your ears.” The four-piece band comes from different musical backgrounds and tastes. We’s Us merges a variety of genres into a rock n’ roll cornucopia to create their unique sound. If you dig funk, you can groove on the Joe Marcinek Band. Each show features an evolving mixture of talented musicians playing original compositions loaded with improvisation. Appleton’s Porky’s Groove Machine, a fresh and fun funk band, will kick off the evening. 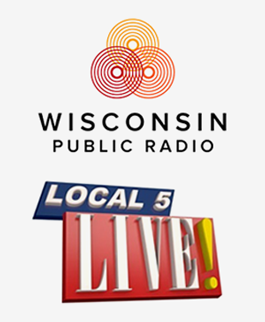 Black River Revue formed in 2010 on the Wisconsin-Minnesota border. This folk group of friends shares the goal of having fun making original music and putting a twist on some classics. Their debut album Garbage Pickin is available now. The Tyme Machines are a Chicago-based pop-rock band whose quirky songs draw inspiration from front man Bryan Adamick’s four years living in Green Bay. 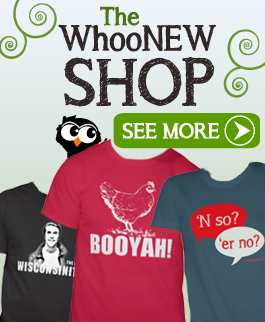 He recognized the Sconnie vocabulary and the sweet stashes the locals were wearing and started penning songs. Manitowoc’s indie darlings Cato Falls will open. Cranky Pat’s welcomes back the Fox Valley’s premier roots rock band for a night of contagious and energetic live music. Greg Waters and The Broad Street Boogie are in their fifth year together and get better with every set. Useful Jenkins is a high-spirited bluegrass band from Mankato, Minnesota. Their second full-length album, Festival Express, is a masterfully crafted joy ride. There is a small cover charge for all of these shows which begin at 10 p.m. In addition to this lineup, every Thursday features The Jam Funk All-Stars. 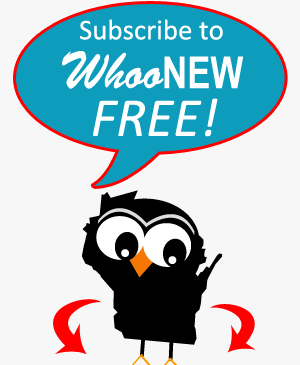 To stay up to date on the latest concert and event happenings in Northeast Wisconsin, be sure to subscribe to WhooNEW’s email list and be sure to like us on Facebook.